The Continental name returns to the Lincoln line after a 15 year absence. This large luxury sedan comes is offered with either FWD and AWD drivetrains. Three V6 engine choices include a 2.7l turbo (335-bhp), a 3.7l (305-bhp), and 3.0l. 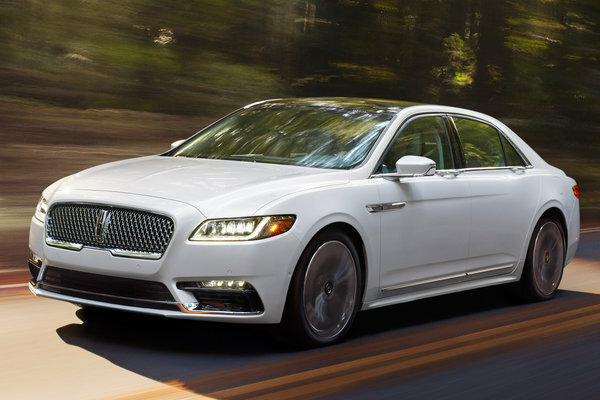 The Continental effectively replaces the MKS sedan.